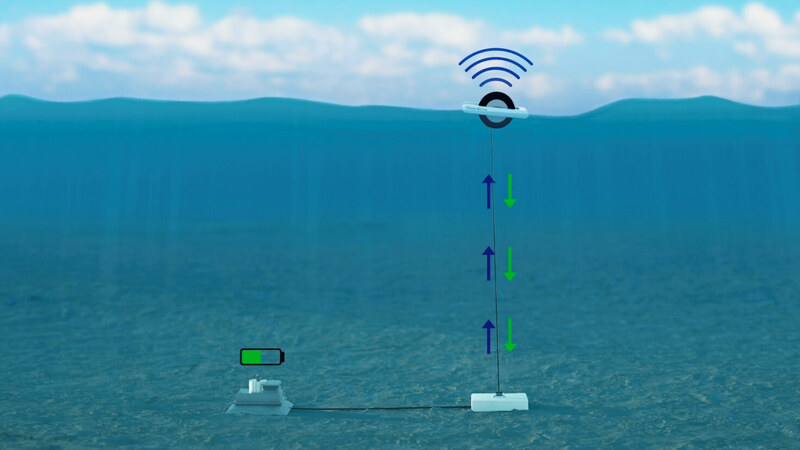 The Resen Waves Power Buoy powers a battery pack on the seabed through the mooring line. 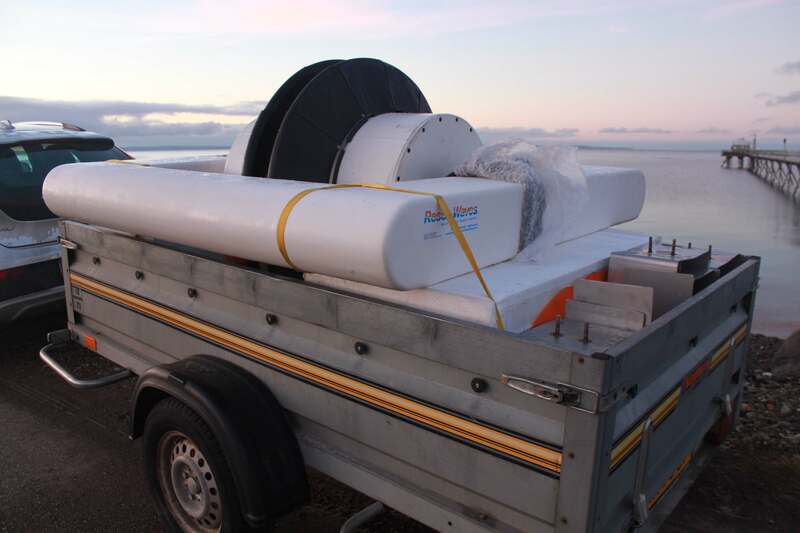 The battery pack can then feed power to various instruments and machinery on the seabed. The buoy can log data from connected instruments. These instruments are connected through a fibre optic connection and is available on the smartphone. It provides direct access to machinery and instruments, no matter where the instruments are placed in the seas. This data will be transmitted from the buoy to shore per satellite, 3G or 4G connection. 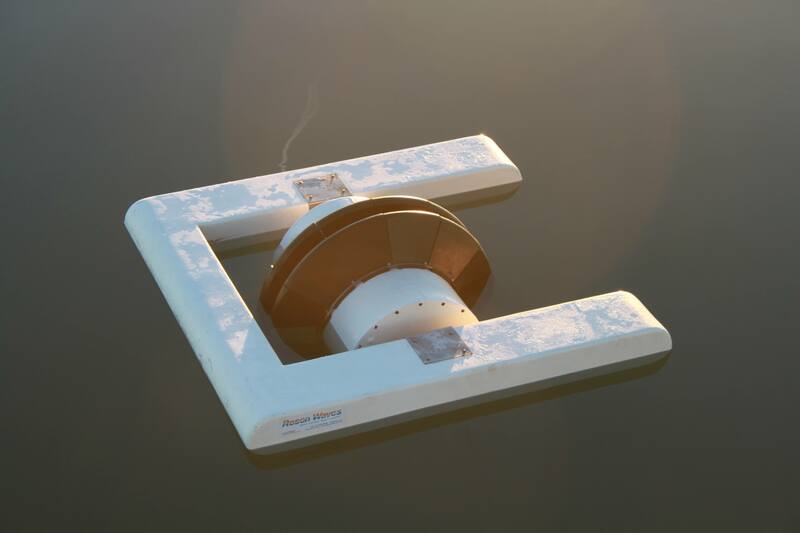 The small-scale buoy for powering instruments in the sea and providing real-time data access the instruments in the sea. 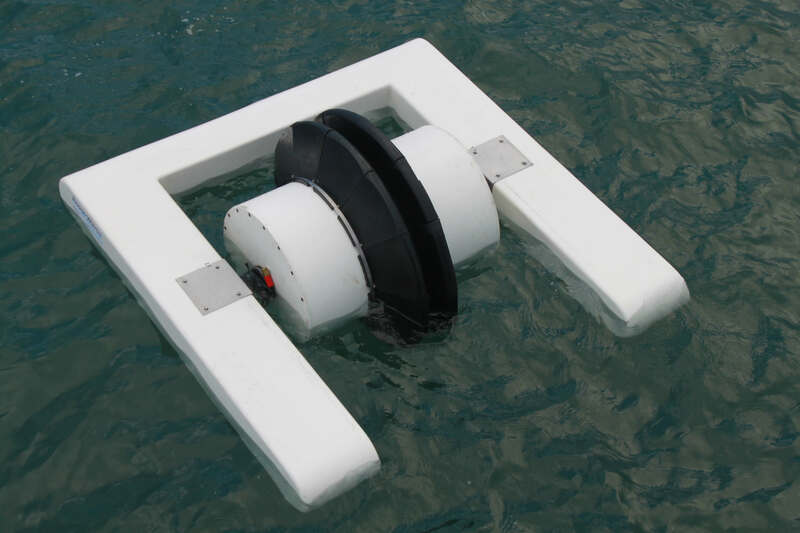 The center drum in the buoy turns forth and back with the wave action and activates the generator inside the drum and produces electric power. It is simple, highly efficient and low weight.  See how it works, for further details Read more (data sheet).